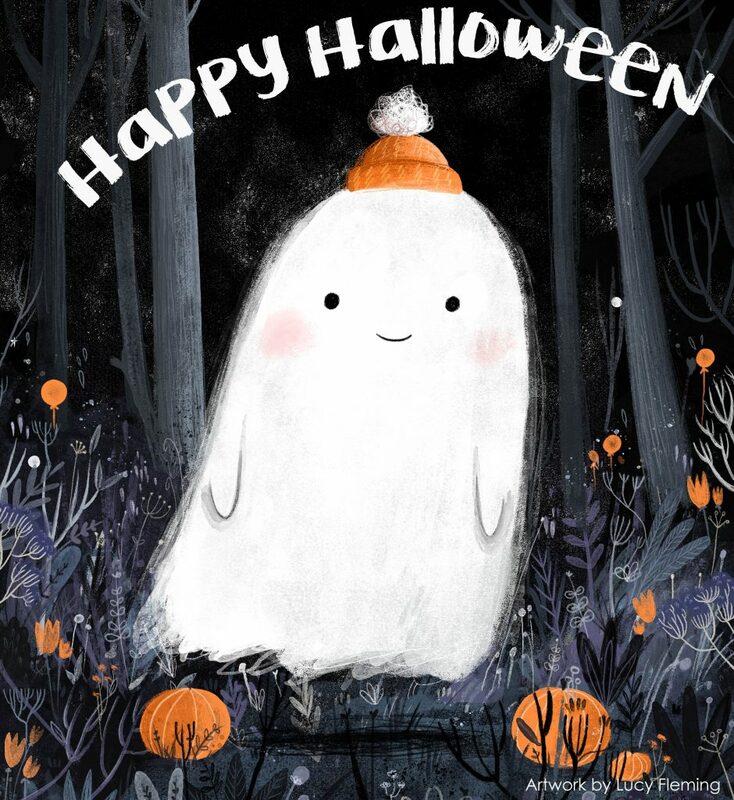 Halloween has become a huge celebration in the UK over the last 10 years, and a s a result we have seen more and more spooky halloween tales for children being published. Here is a curation of some of the best Halloween tales we have on our Bright Emporium shelves. 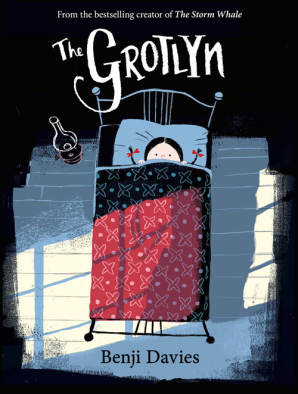 A beautifully illustrated rhyming tale about things that go bump in the night. From picture book superstar, Benji Davies, of The Storm Whale and Grandad’s Island. Winner of Oscar’s First Book Prize 2014 and Sainsbury’s Children’s Book of the Year 2015. This book is 4+ year olds. This story has all the ingredients to make a wonderful Halloween surprise. Jake is baking a birthday cake for his best friend Sam. 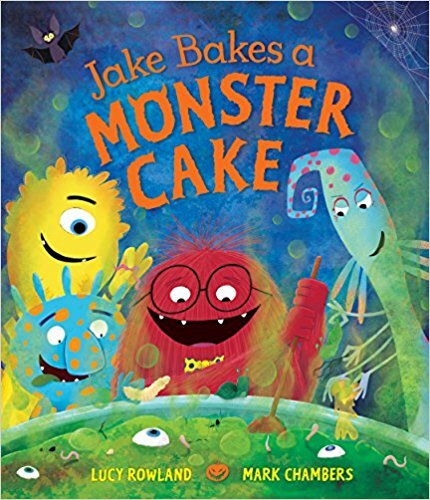 All is well until his friends decide to help- this cake becomes less of a masterpiece and more of a monstrosity- with spiders legs, rotten eggs, slugs and slime. This will certainly be a cake to remember. A little added extra the book comes with stinky scratch and sniff stickers! 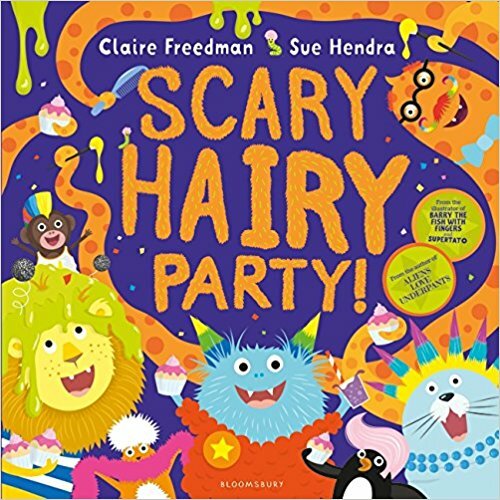 This book is for 3 – 6 year olds. 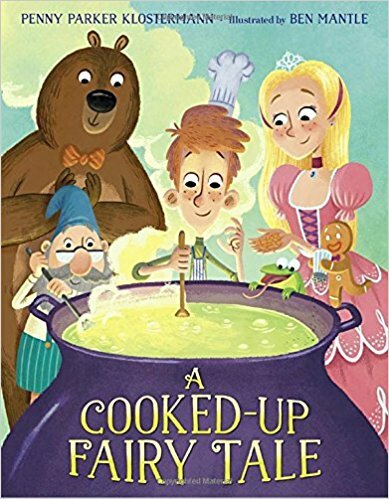 William is a foodie and aspiring chef – which isn’t valued highly in the land of fairy tales, he just doesn’t quite fit in. Until once upon a time.. he stumbles on a delivery of food destined for Fairy-Tale Headquarters (a pumpkin, apples, and a few measly beans), he decides to make something super yummy from these menial ingredients! But there are a few wicked stepmothers and a fairy godmother or two who aren’t ecstatic with his plans for their plot changing ingredients. This brilliant book by Penny Parker Klostermann and Ben Mantle is a gentle reference to the magic of the holiday without the Halloween focus. This book is for 2-5 year olds. Five little pumpkins are sitting quietly on a gate until… night falls and they are joined by a cast of creepy characters – witches, spiders, bats, frogs and ghosts – all determined to cause plenty of Halloween mischief. What a terrific treat! 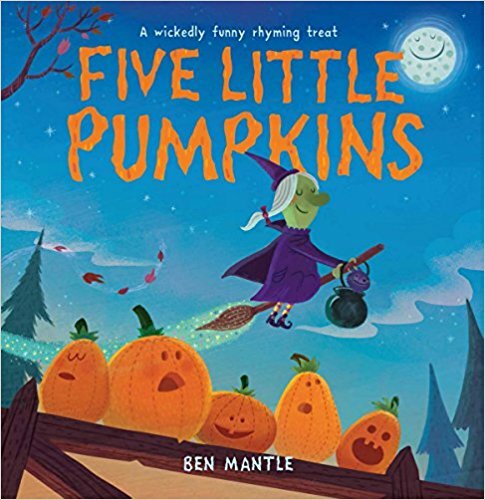 As the Pumkin Said himself – “Good folk, beware!” This book by Ben Mantle serves as a great introduction Halloween for very young readers. This book is for 1 – 4 year olds.